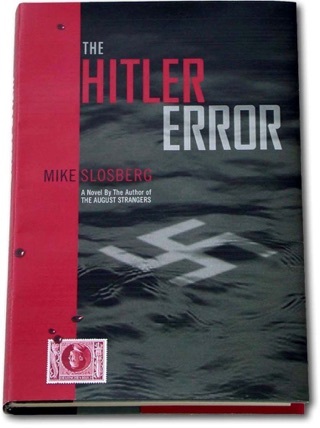 From the author of The August Strangers, The Hitler Error, Pimp My Walker, and Klandestined comes another fascinating book that will engross readers from beginning to end. 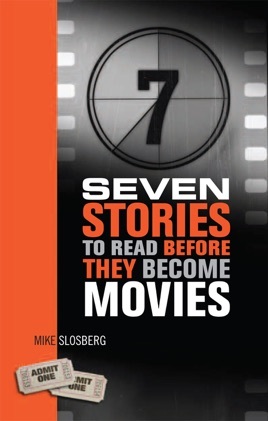 This time, author Mike Slosberg treats you to Seven Stories to Read Before They Become Movies. What makes a great movie? 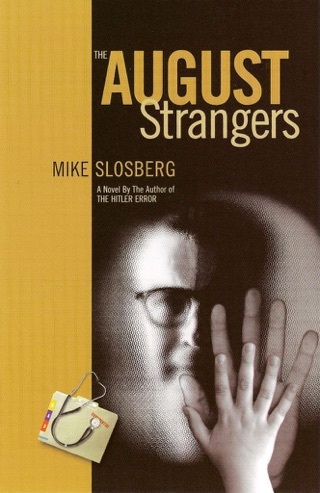 Inspired by the short stories that paved the way to the creation of many good movies (Rear Window, Field of Dreams, and Apocalypse Nowjust to name a few from literally hundreds of examples), Slosberg tosses his seven stories into the mosh pit of potential cinematic fodder and lets the quality of the stories, not their length, be the determining factor.